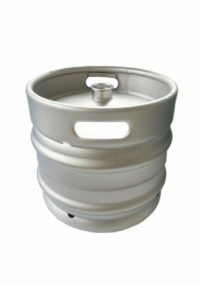 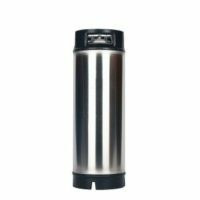 30L Euro Keg (Stackable) with Micro Matic Spears G type. 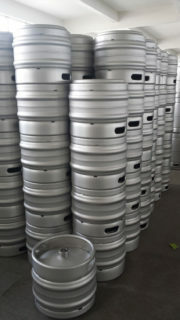 Safety burst disc included. 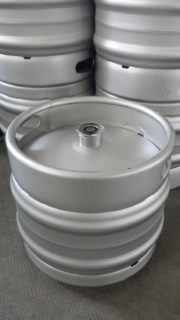 Kegs are completely unbranded.